Jewels, gems and diamonds oh my! 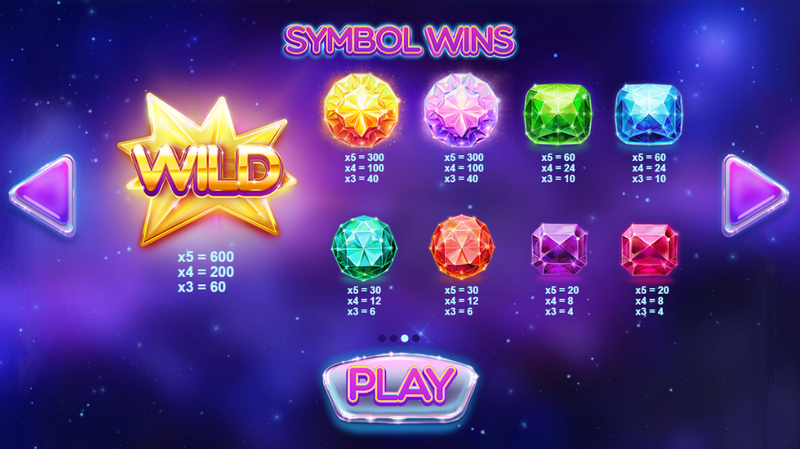 In Gems Gone Wild from developer Red Tiger Gaming you are given all the tools necessary in order to come out on top in countless ways! This 5 reel by 20 pay-line new online slot game allows you to spin from as little as 20p a spin on all devices! If you consider yourself a high roller then you can also spin for £500 which is very generous indeed isn’t it! This slot is a rather simple one to grasp from only a handful of spins, it reminds us of a lot of classic fruit slots of old that were all the range back in the day. To win all you’ll need to do is match as few as 3 symbols in the left to right orientation and away you go! Be sure to check out the rest of the review below for more information on this one! Find more bonus slots here at SBaby. Wilds: Find the wild symbol and you’ll find that you can earn up to 600 coins for landing 5 of them on the same line. Utilising these wilds will definitely help you go for those high scores, remember that when you’re spinning in real time. Respins: Respins in this one will give you a second chance at a big win. Simply look out for the spinning circle symbols, these can explode and will reveal a wild in their place. This wild can freeze in place giving you a chance to match it again! Explore our site and find even more exc games. 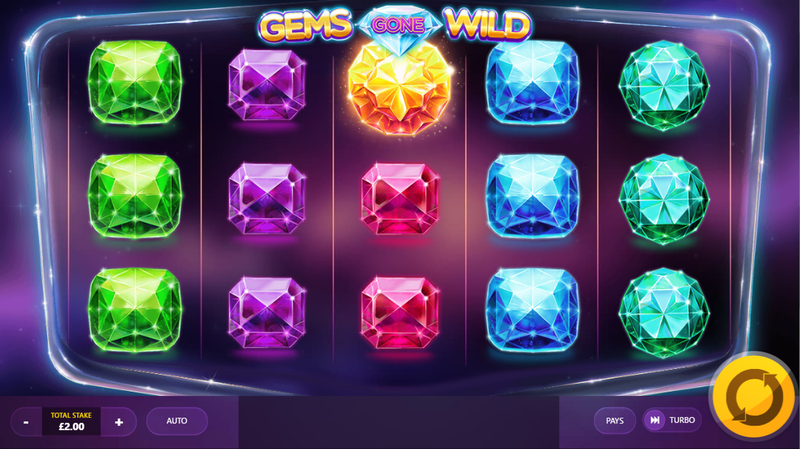 Gems Gone Wild is a tried and tested online experience that can net you a lot of cash if you play often enough! Developer Red Tiger Gaming has come through with yet another great product for punters across the globe! Be sure to check out Gems Gone Wild at your earliest convenience, it’s great!